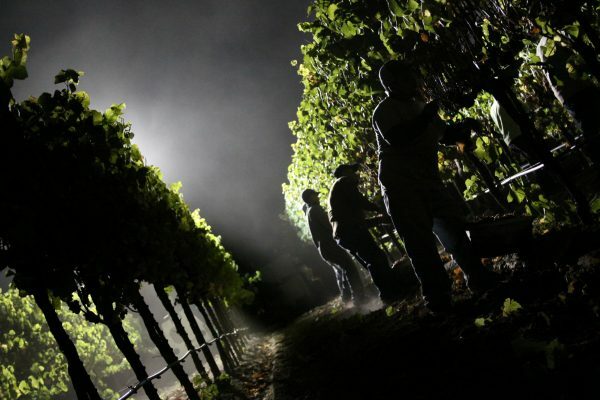 Balletto Vineyards is a family-owned and operated winery and one of the few Estate Grown and Bottled wines in Russian River Valley and West Sonoma Coast. We have 100% control from vineyard to bottle, and only select the best vineyards and blocks for our wines. We specialize in Pinot Noir and Chardonnay which are consistently elegant, balanced and delicious. Three generations of the Balletto family have farmed the Russian River Valley over the past 40 years. At the age of 17, John Balletto took over the family’s vegetable farming business after the untimely death of his father. 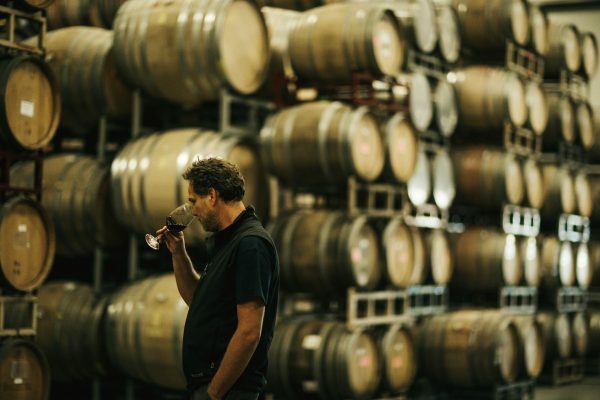 Seeing a bright future for wine growing in Russian River Valley, John and his wife, Terri, began to transition the company to grape growing in 1995 and, by 2001, had their first vintage of 400 cases of Balletto Vineyards wine. 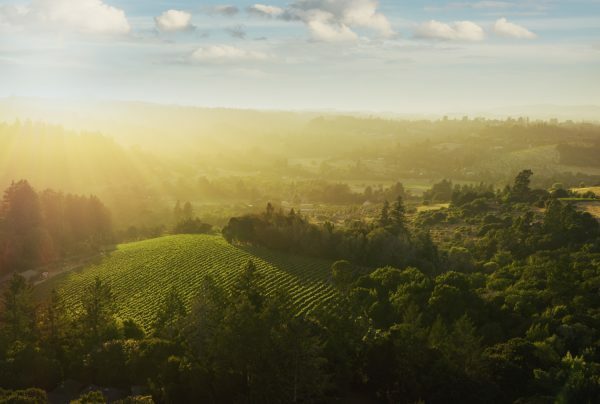 John, Terri and the third generation continue to invest in vineyards and the Sonoma County community, creating a welcoming Sonoma County winery experience for visitors.